7 weeks post hip replacement! 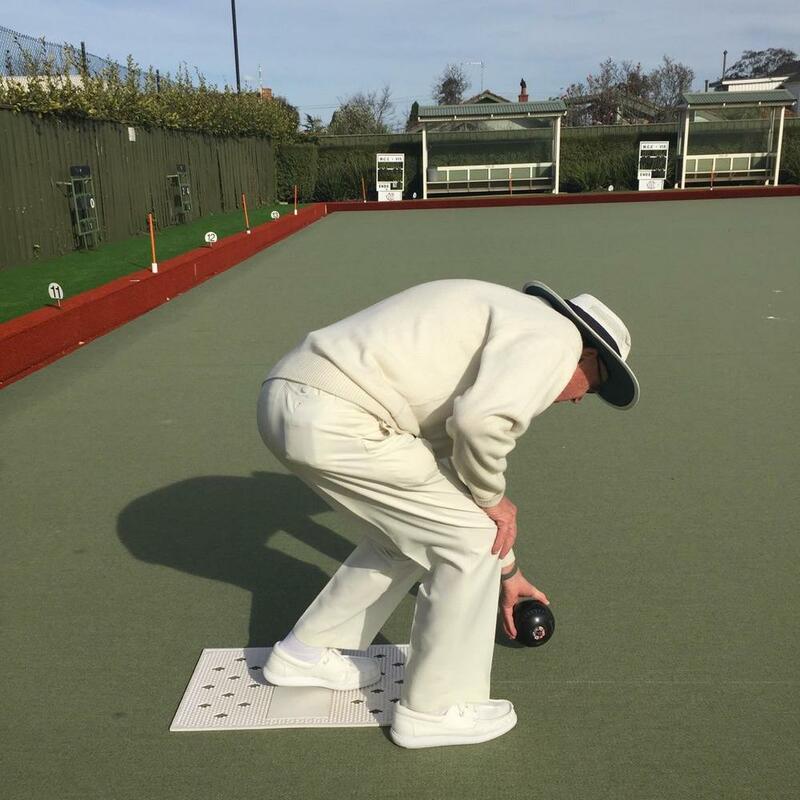 Hows this......7 weeks post hip replacement he is back on the lawn bowls green!!!! Ken, at age 82 (just after his 21st bday), a patient from Lifecare Prahran Sports Medicine Centre is enjoying his first session on the green.